Like us on Facebook to:. VE Commodore dash kit – Now Available! We we be Closed Saturday the 31st of January. We are a one-stop shop for all your needs. 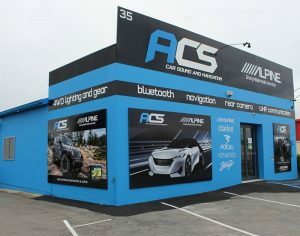 We offer the most effective and reliable products ensuring you drive around town with great confidence. Albany Car Stereo has something that is sure to please everyone. Whether you have come in looking for style, simplicity, clarity, high volume or an economically feasible option; we have a wide range for you to choose from. We have all the biggest brands such as: Alpine, JVC, Kenwood, Clarion, Rockford Fosgate, Focal, Pioneer, GME, Uniden and much more. 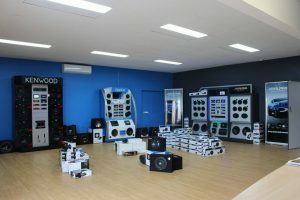 The staff at Albany Car Stereo love cars and quality stereo systems as much as you do, being a team of passionate individuals who are also highly skilled, trained and experienced. You will find they have the time and patience to always offer the best services. Check out our website to learn more About Our Company, the Products we offer and how you can Contact Us for more information.